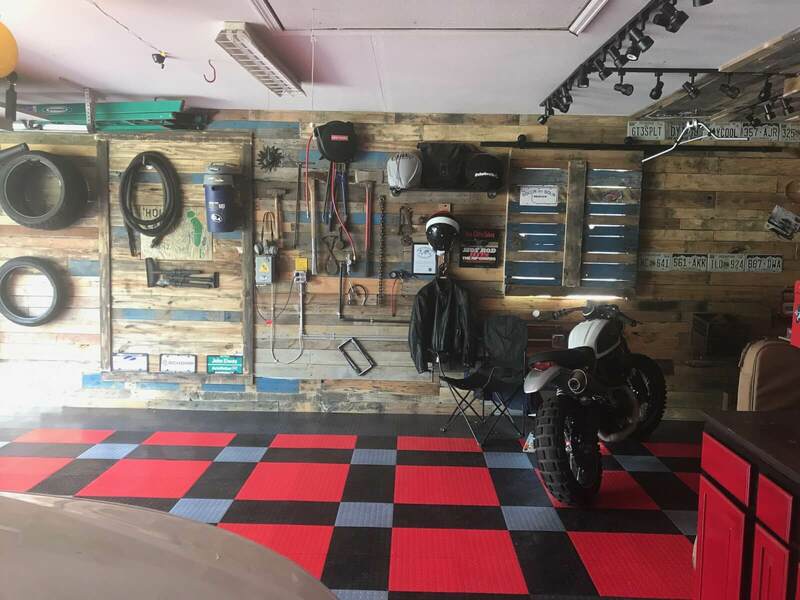 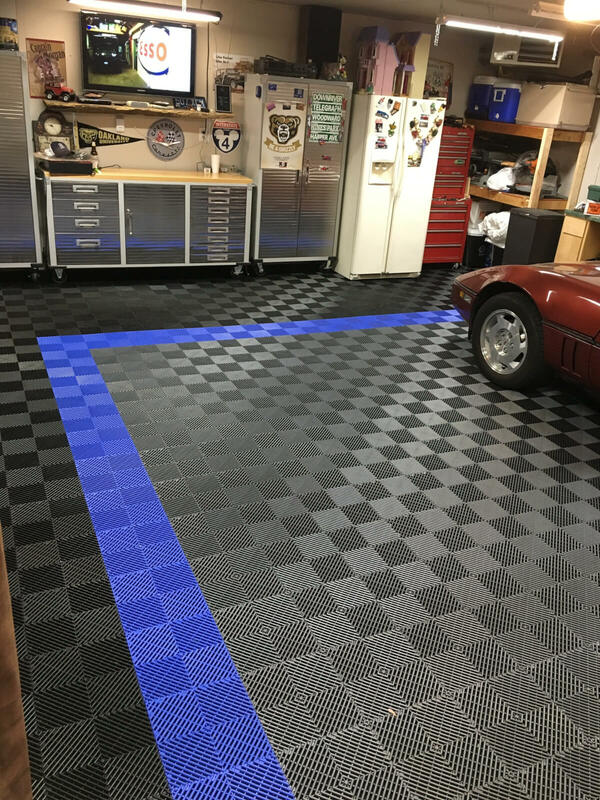 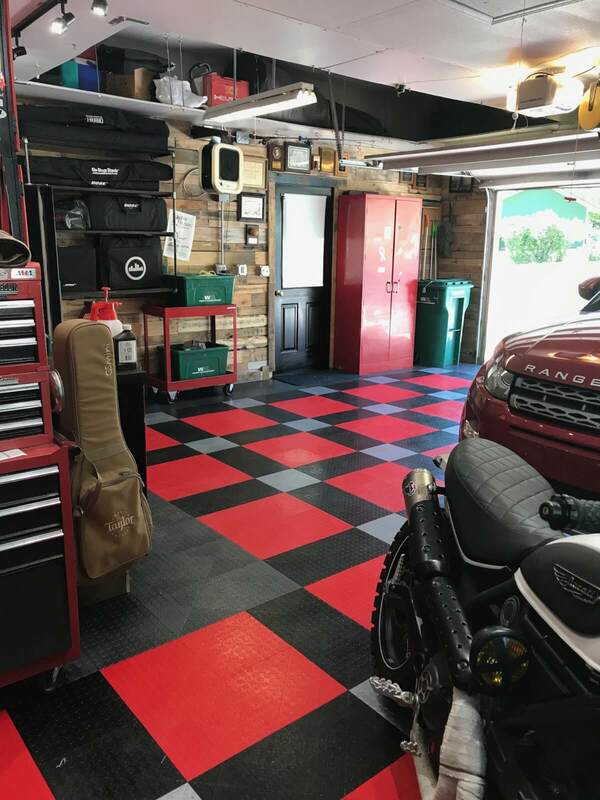 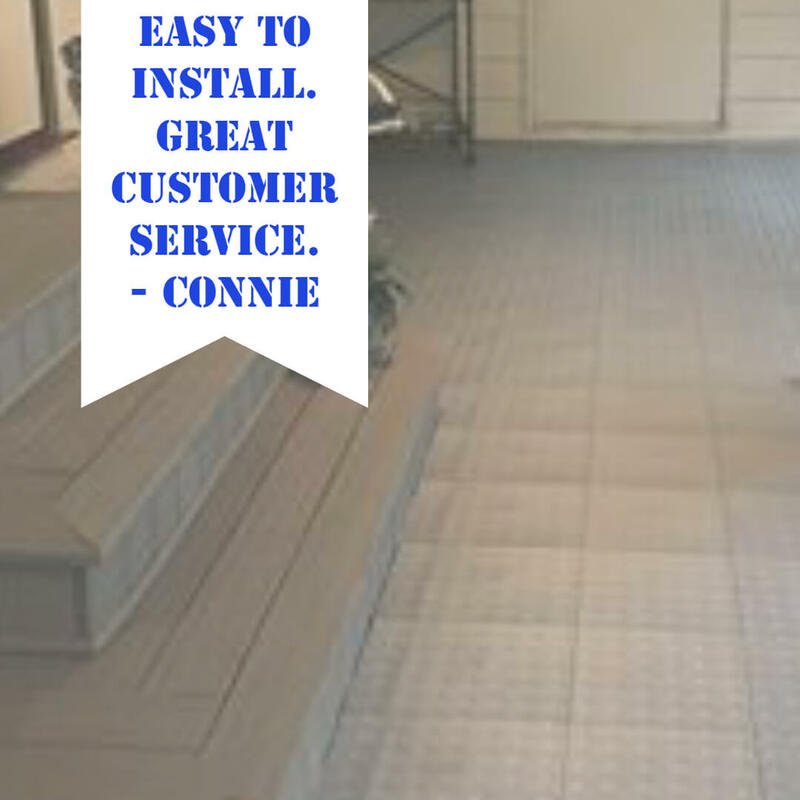 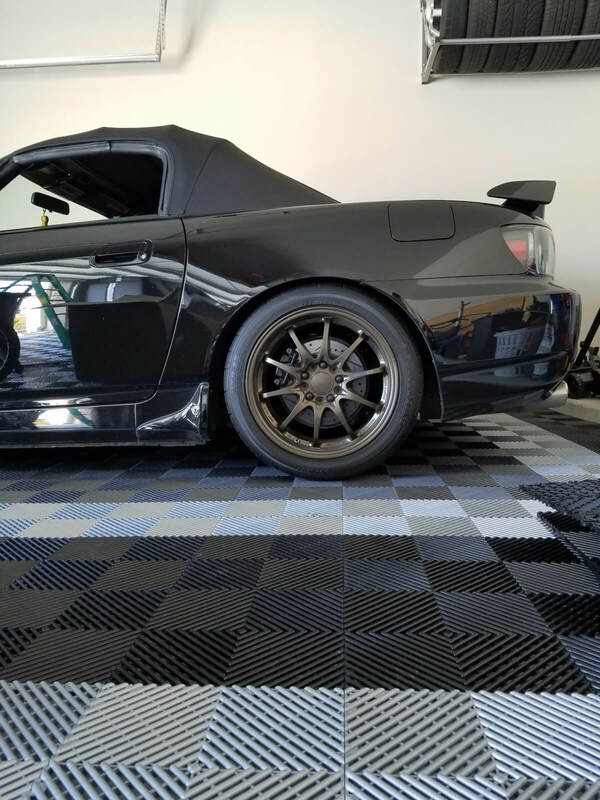 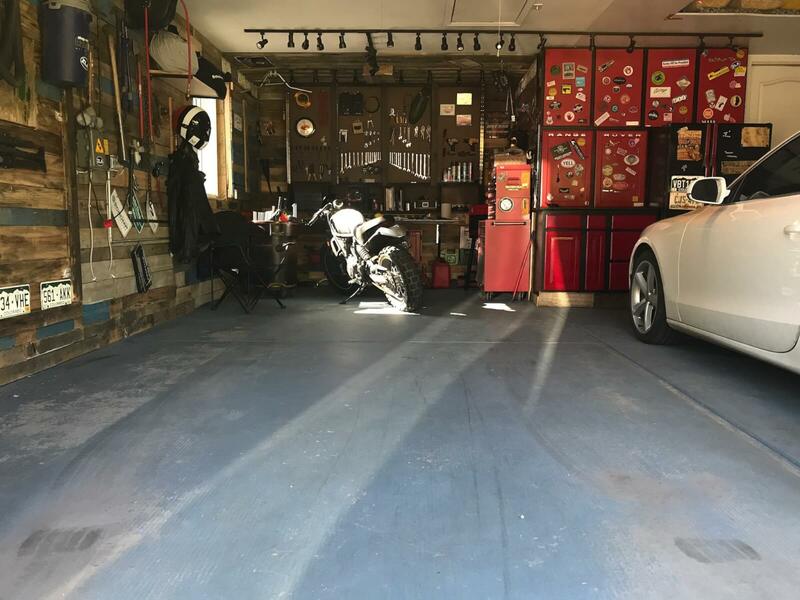 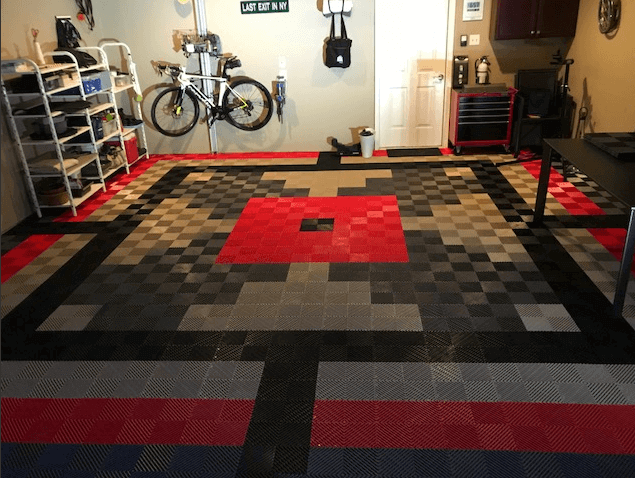 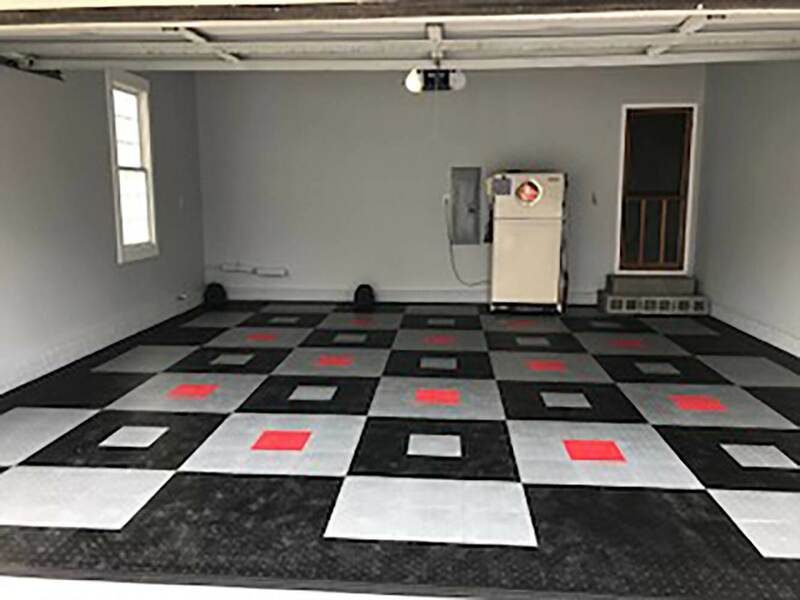 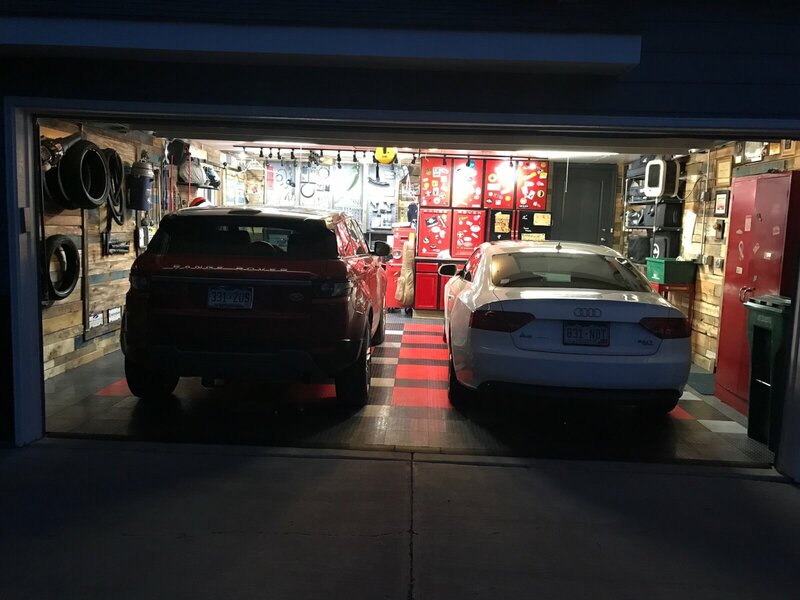 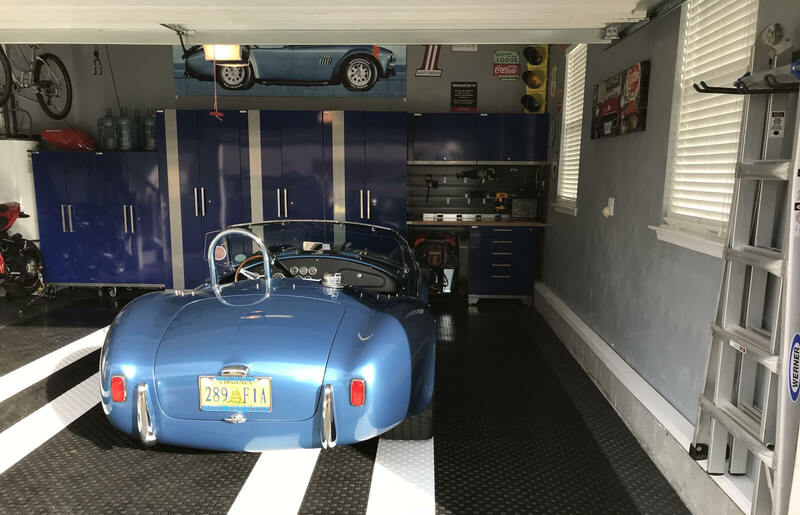 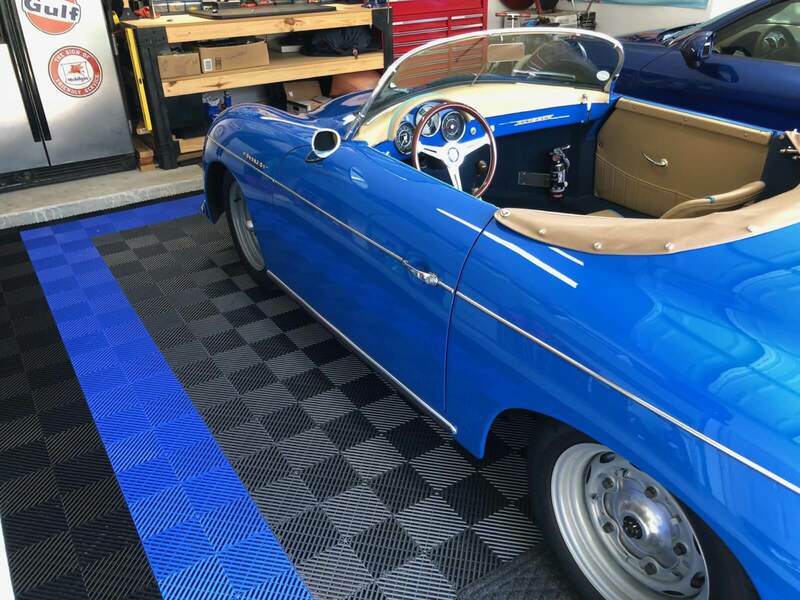 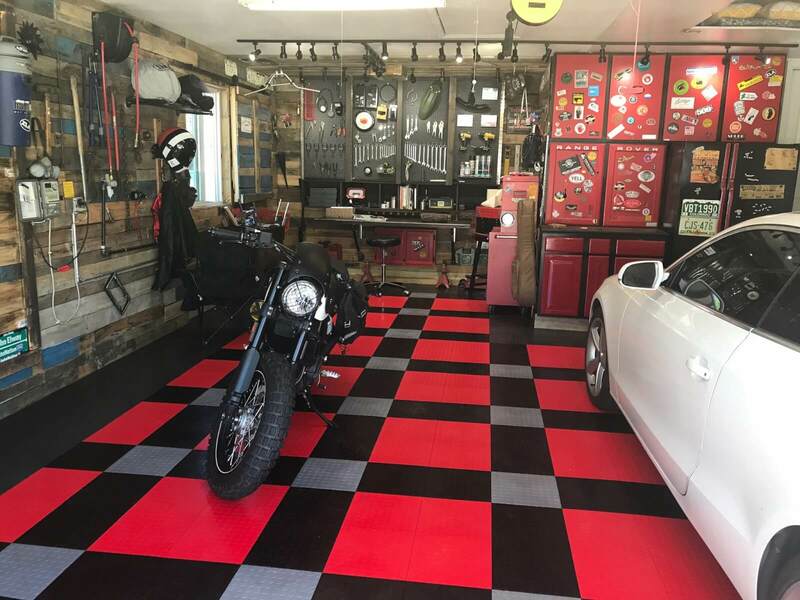 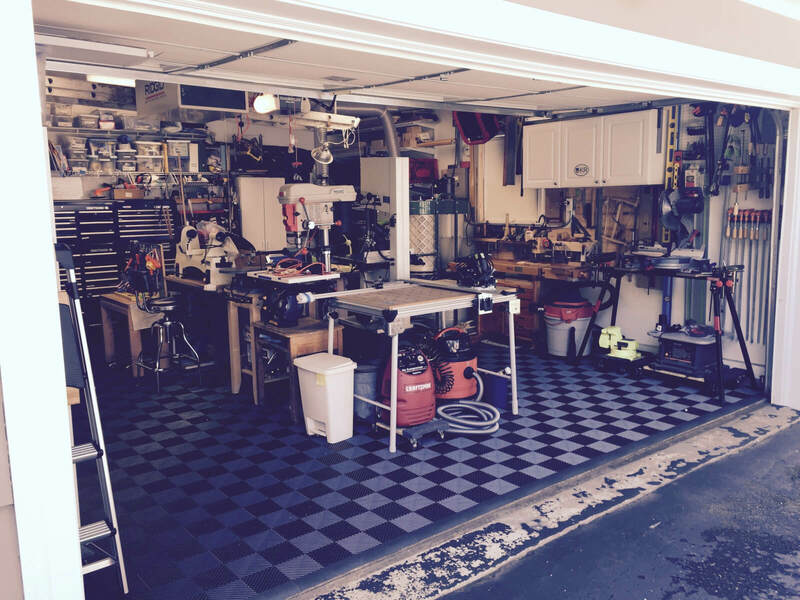 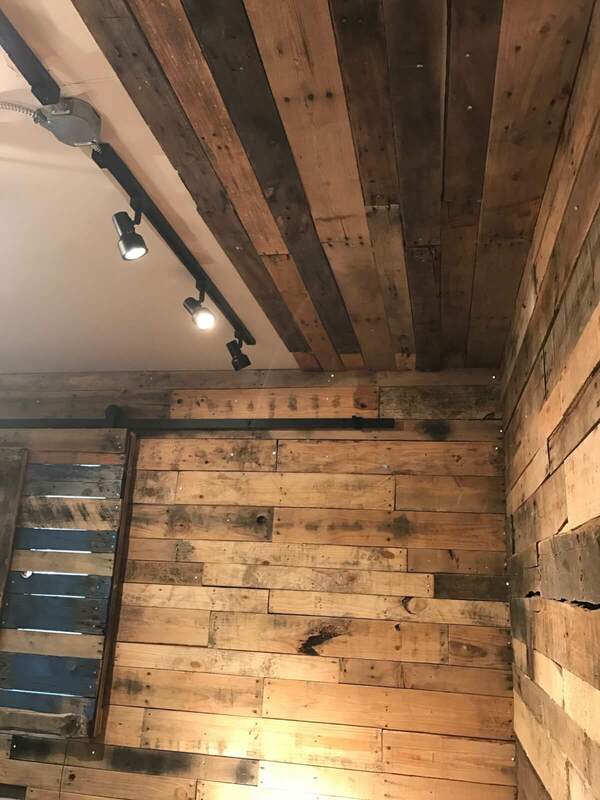 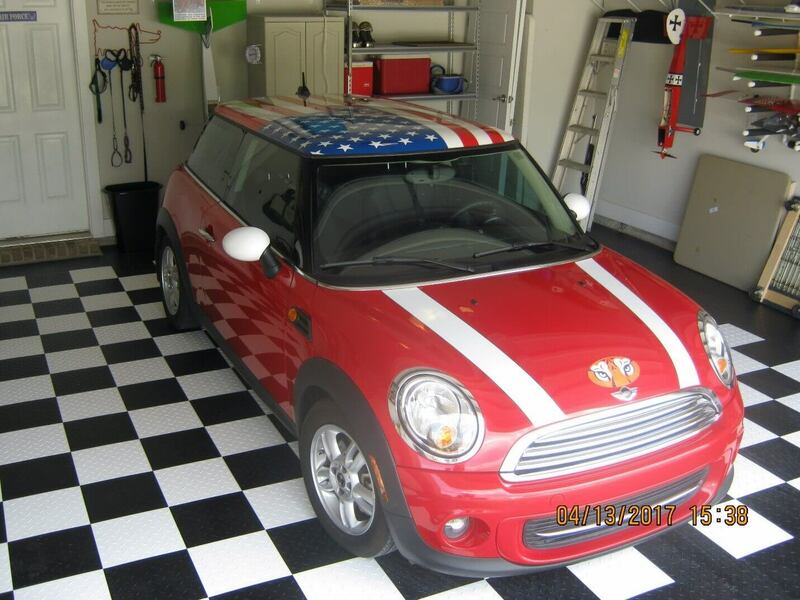 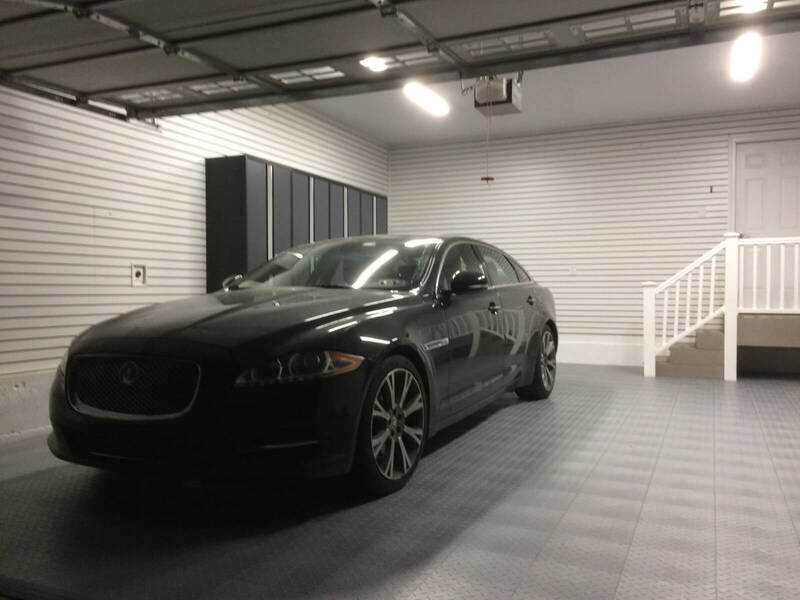 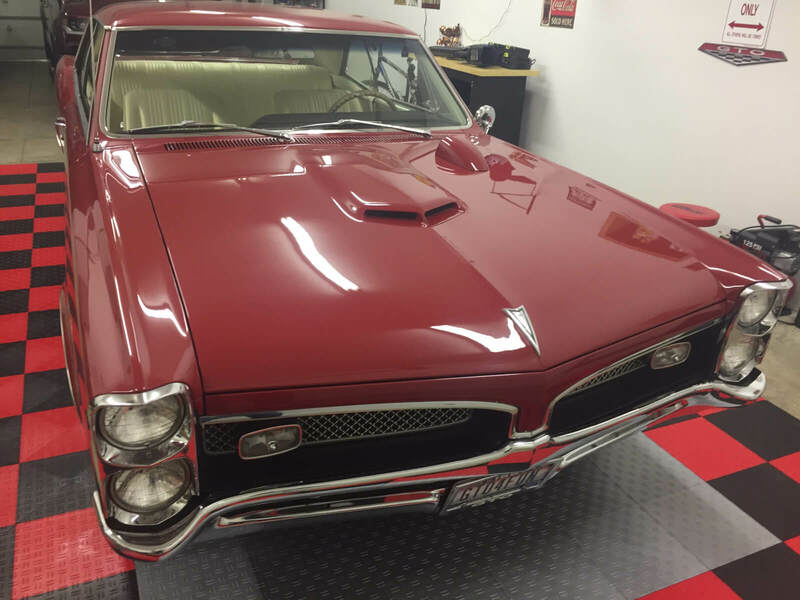 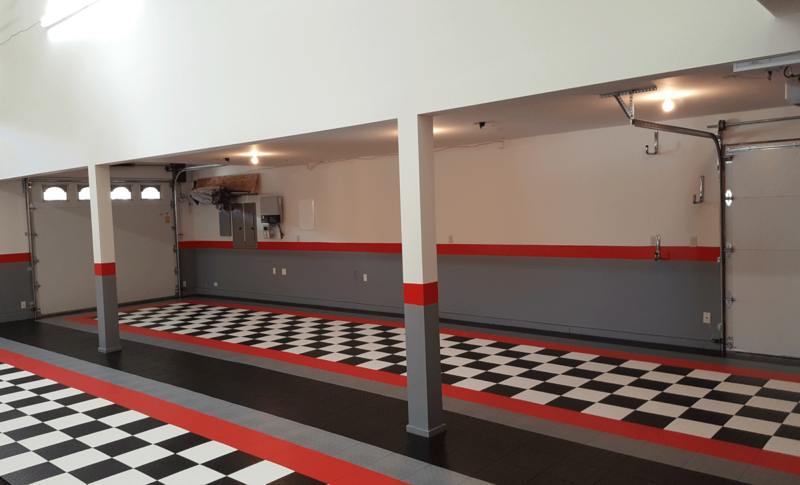 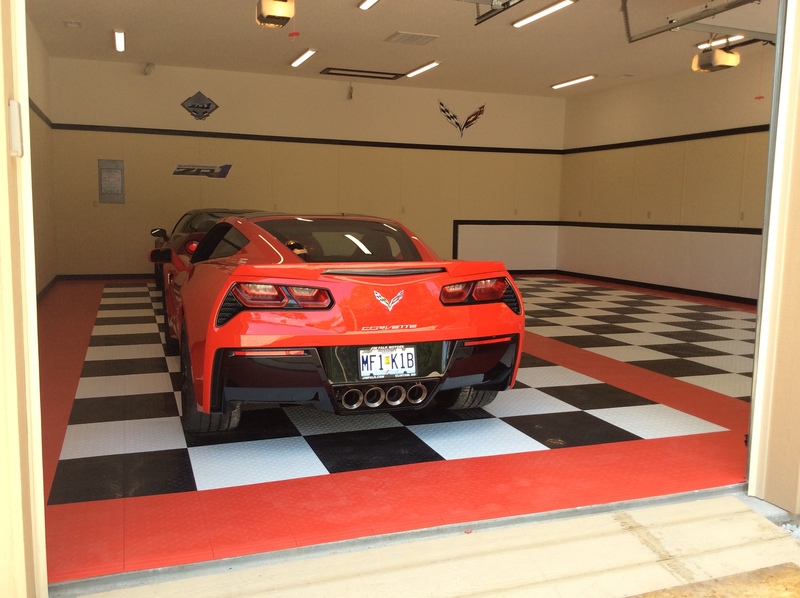 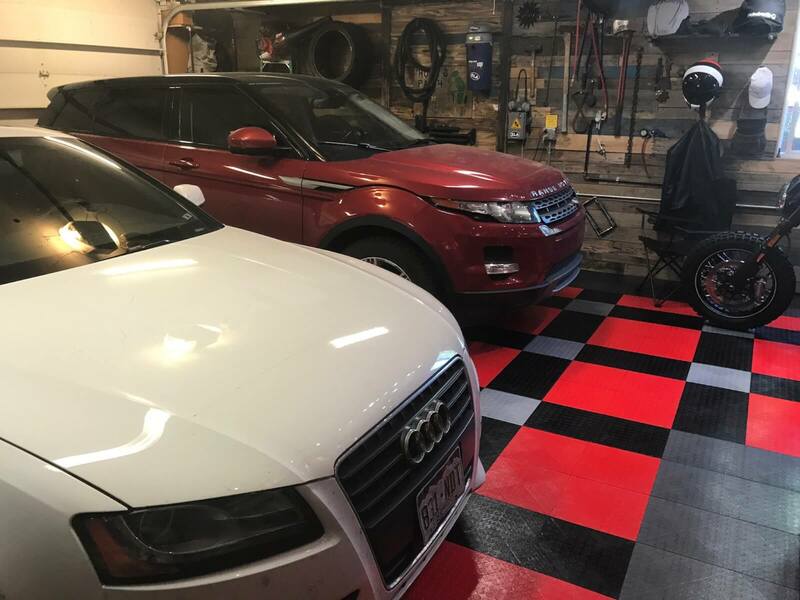 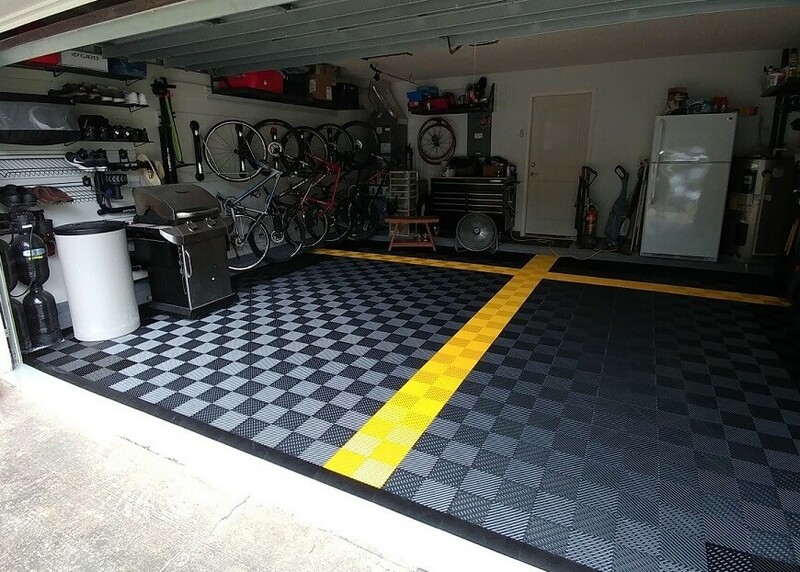 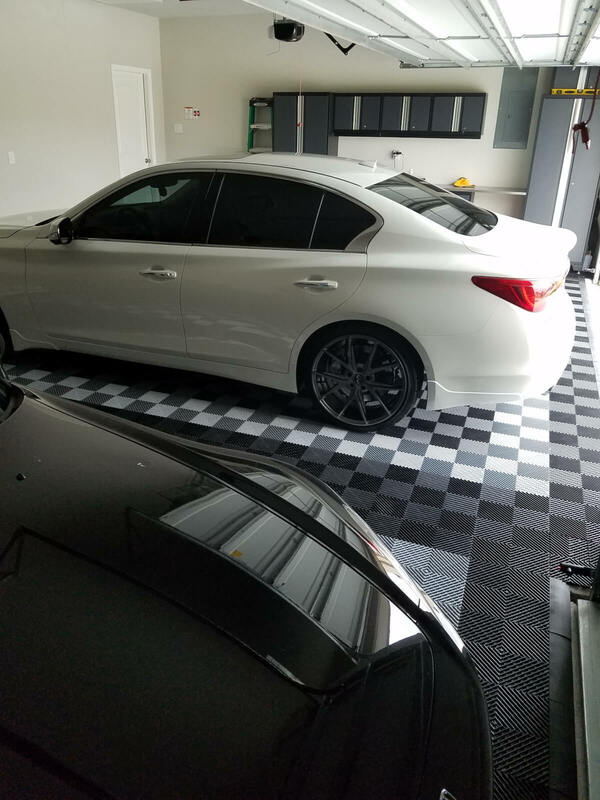 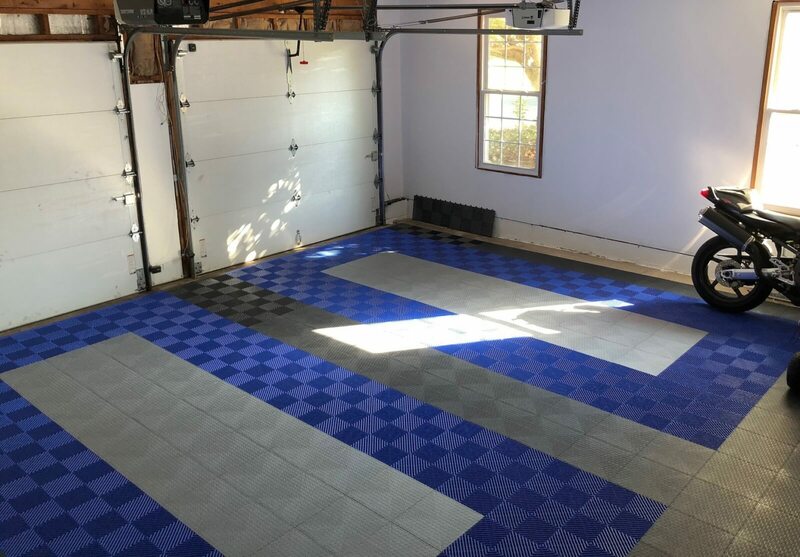 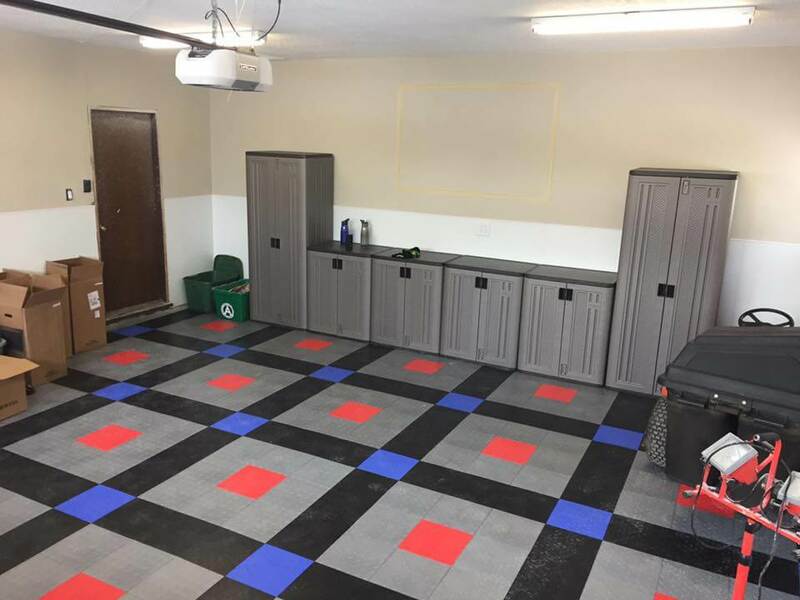 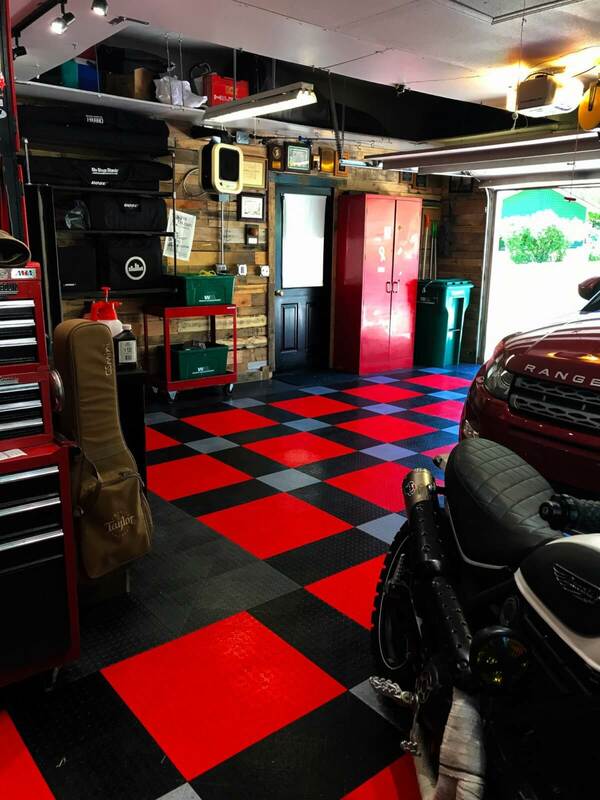 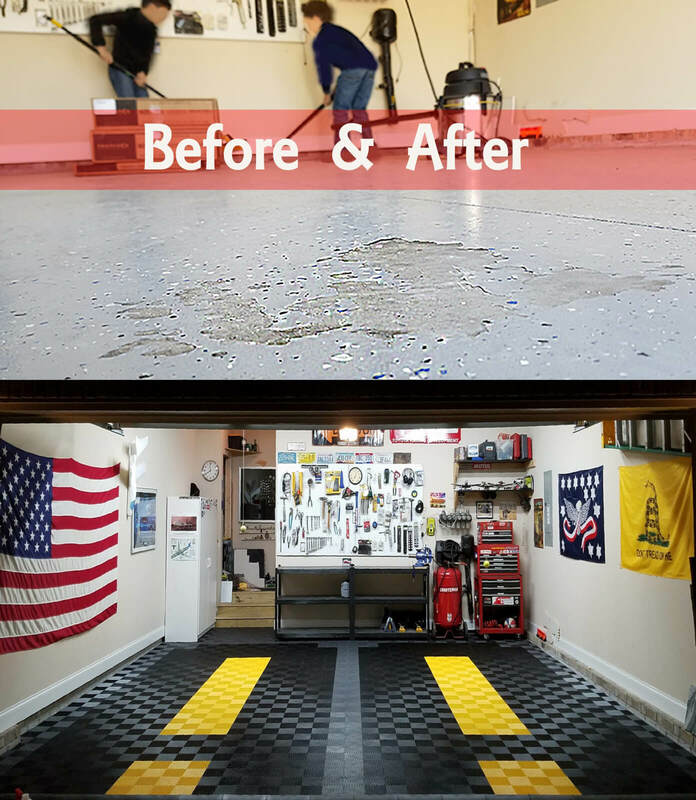 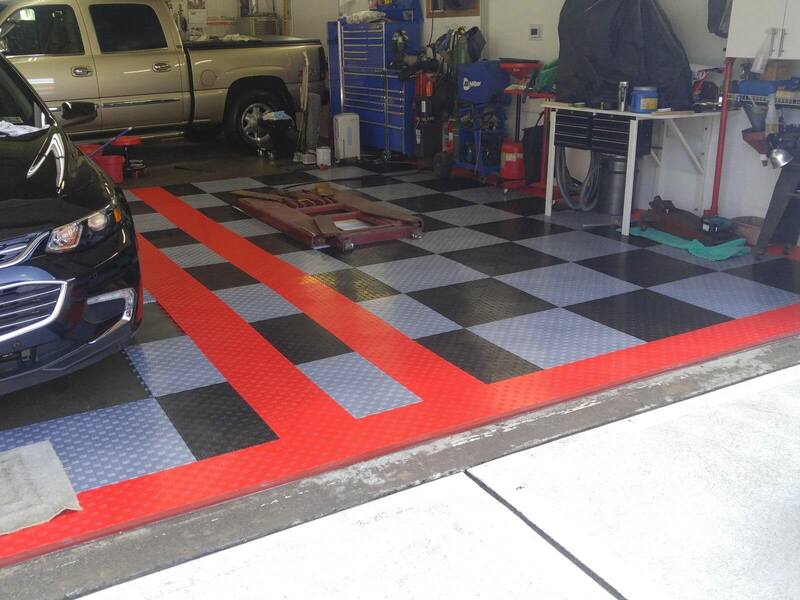 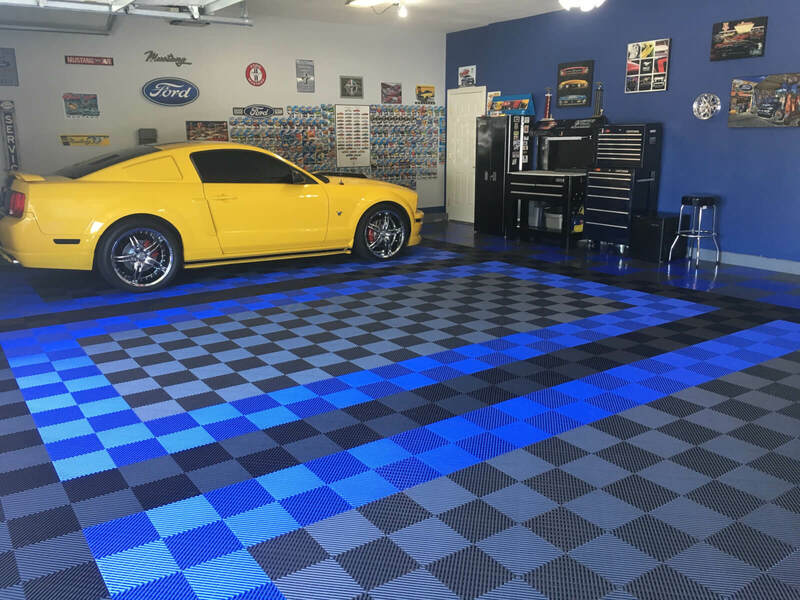 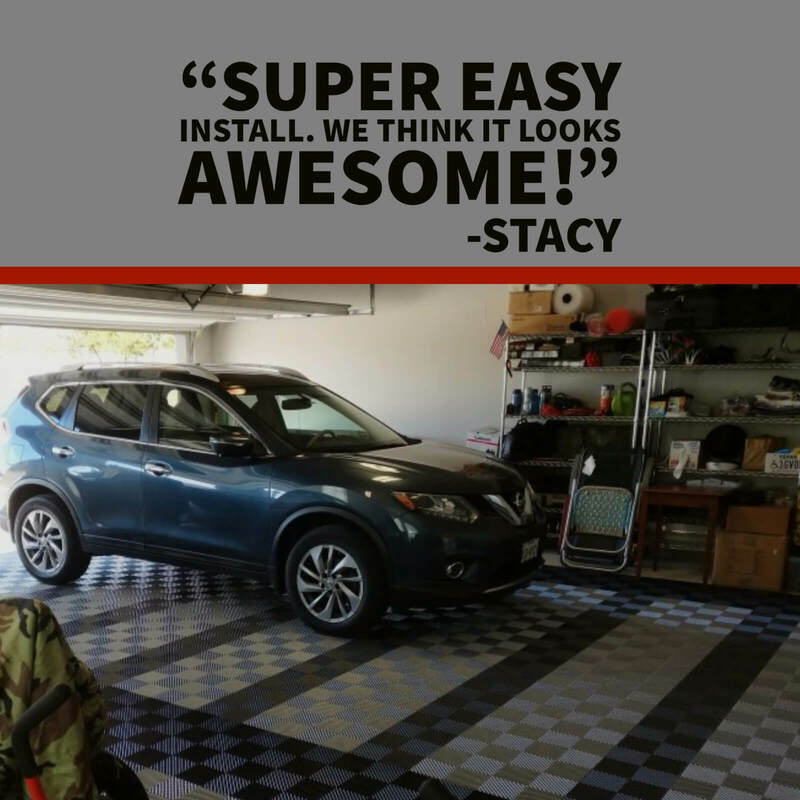 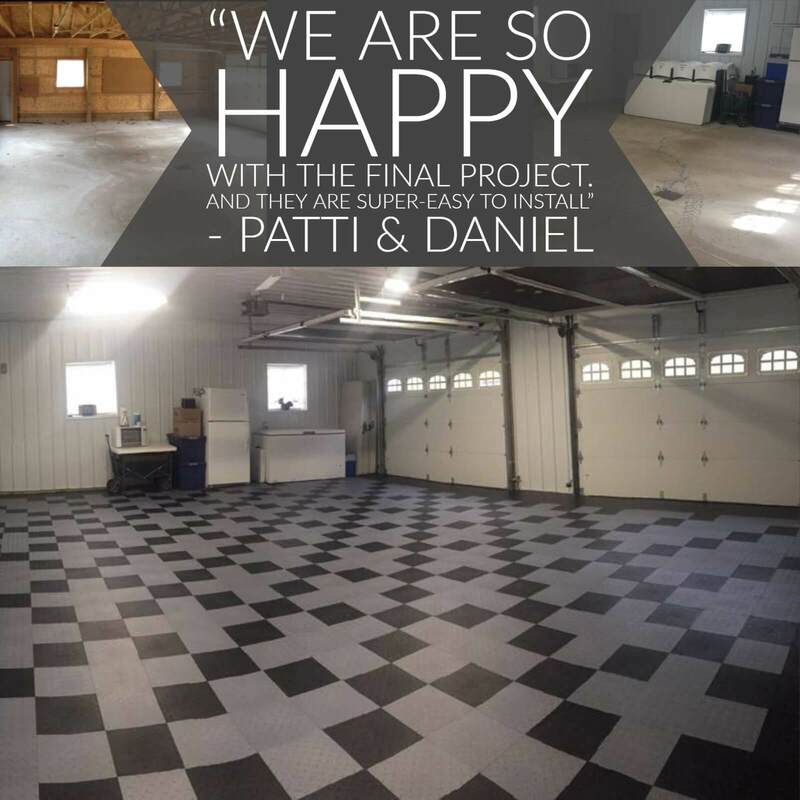 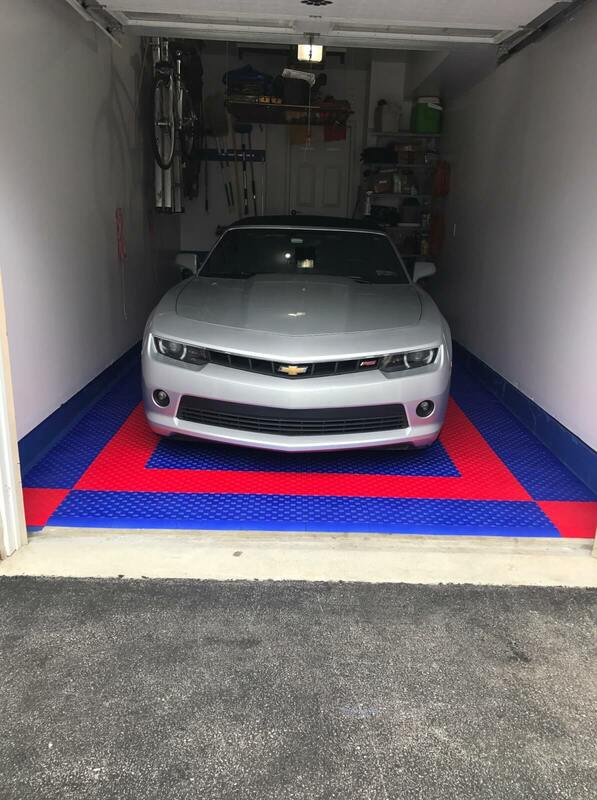 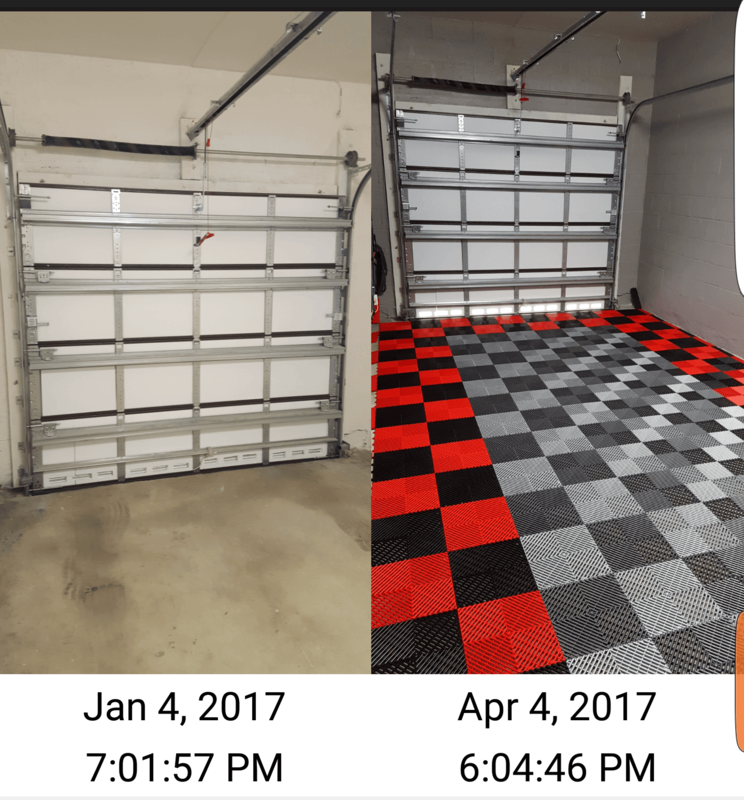 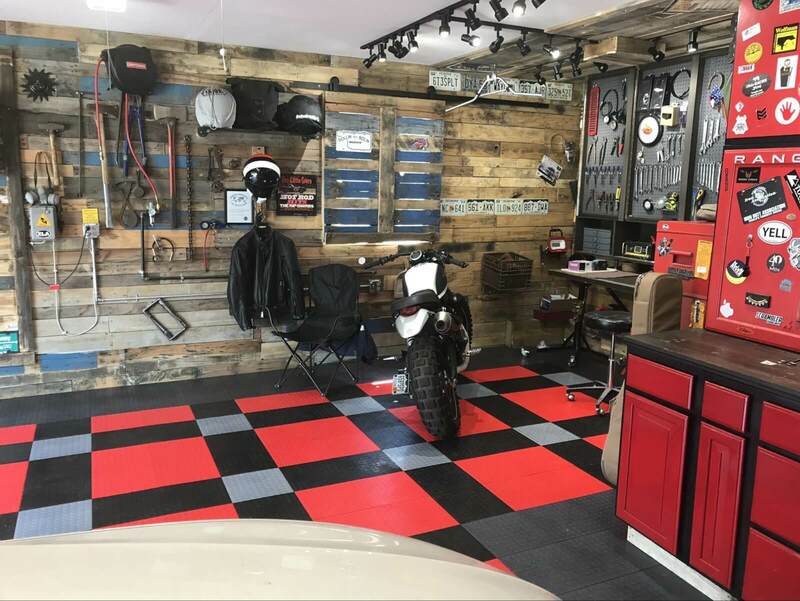 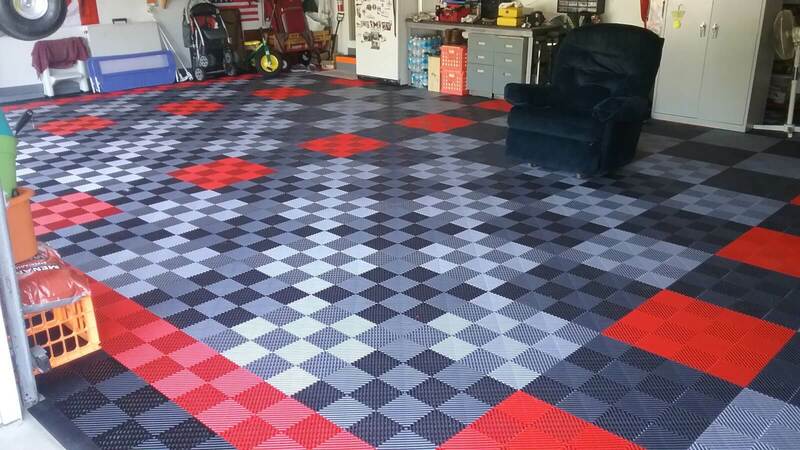 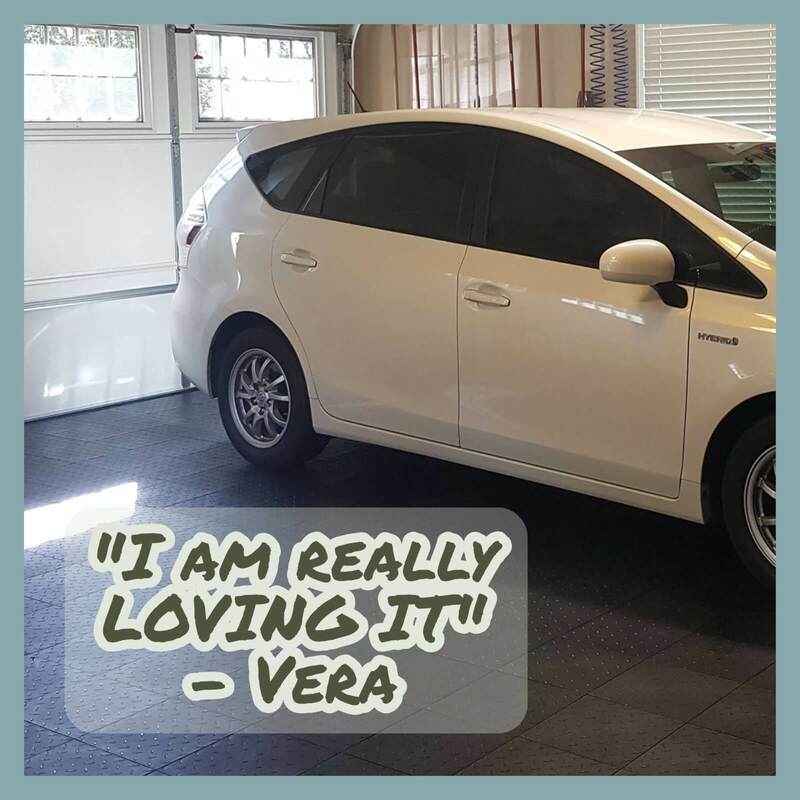 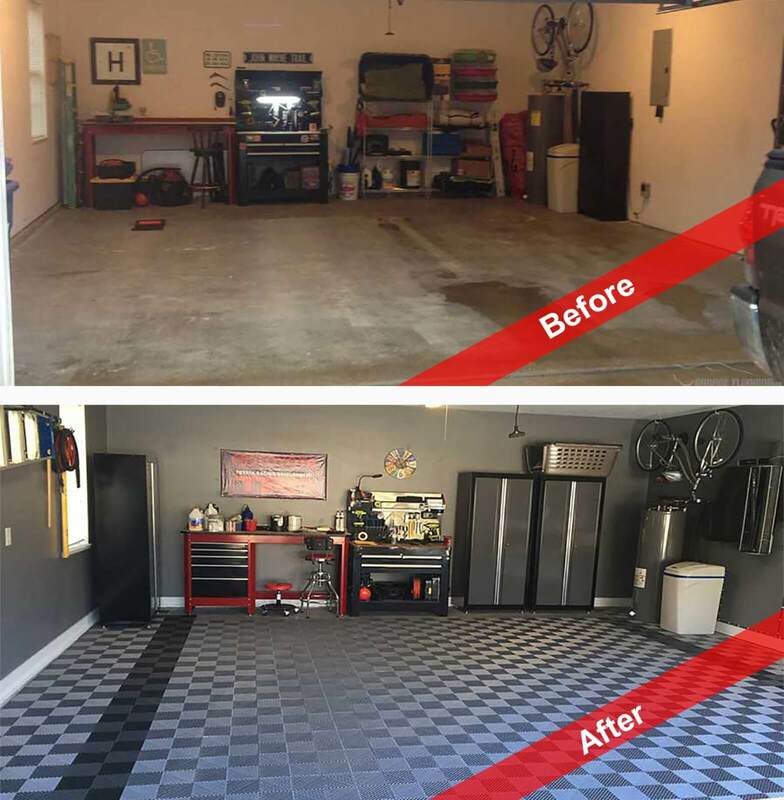 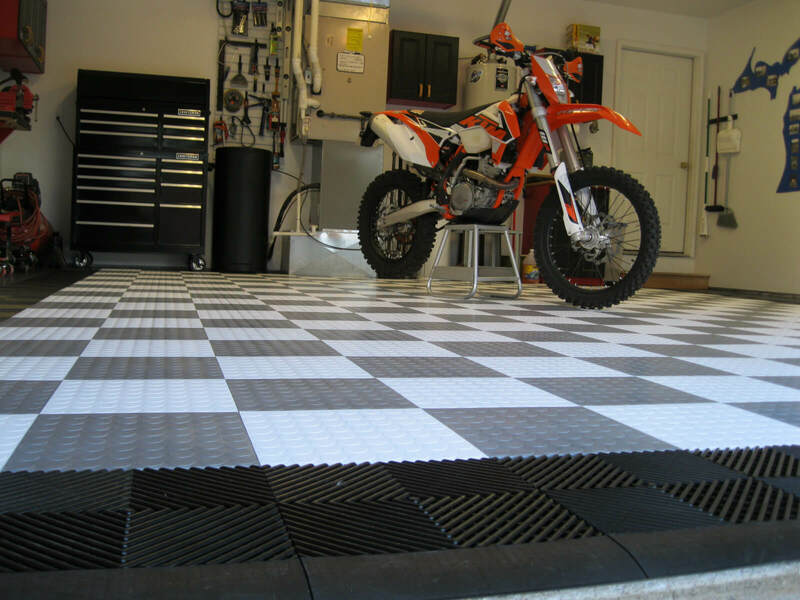 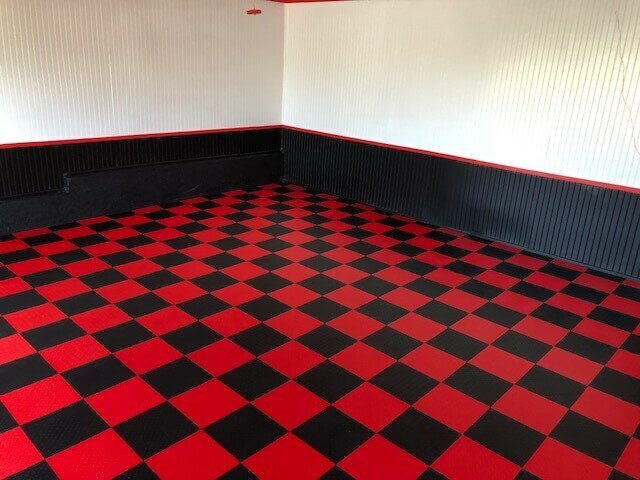 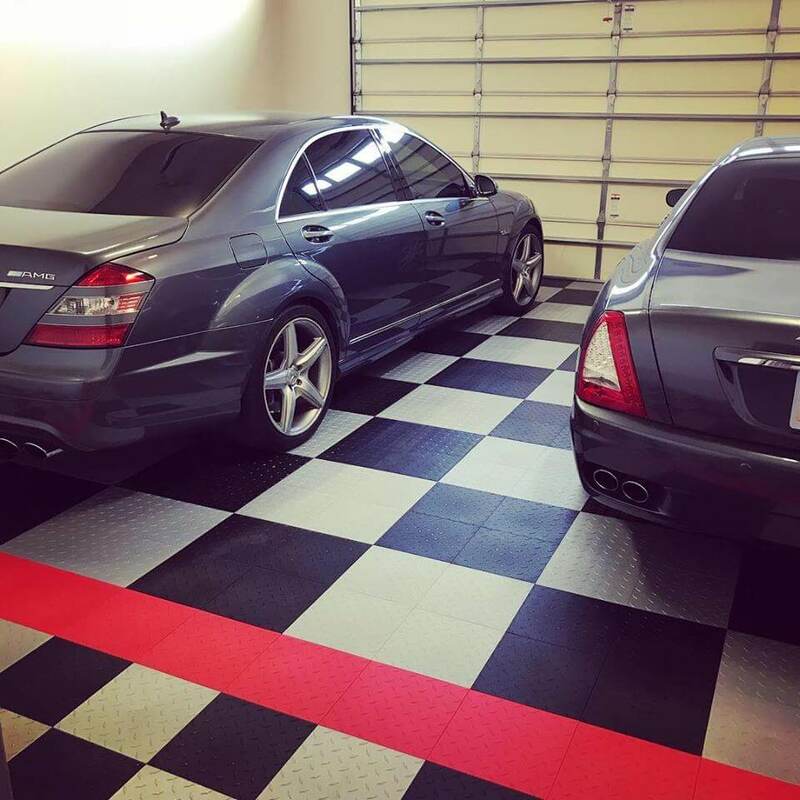 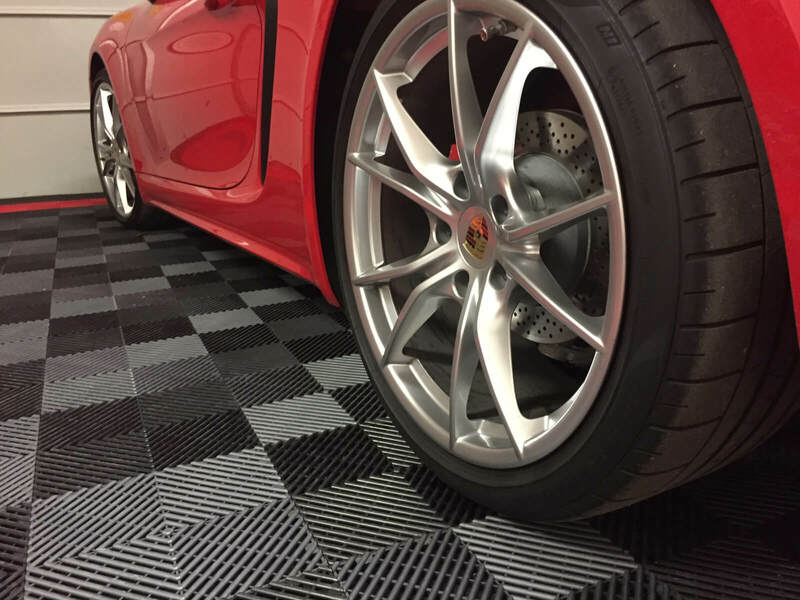 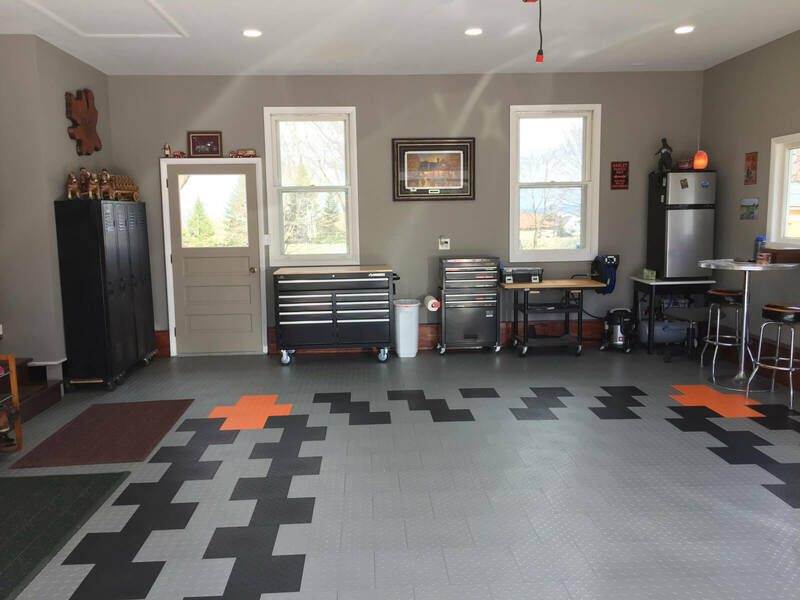 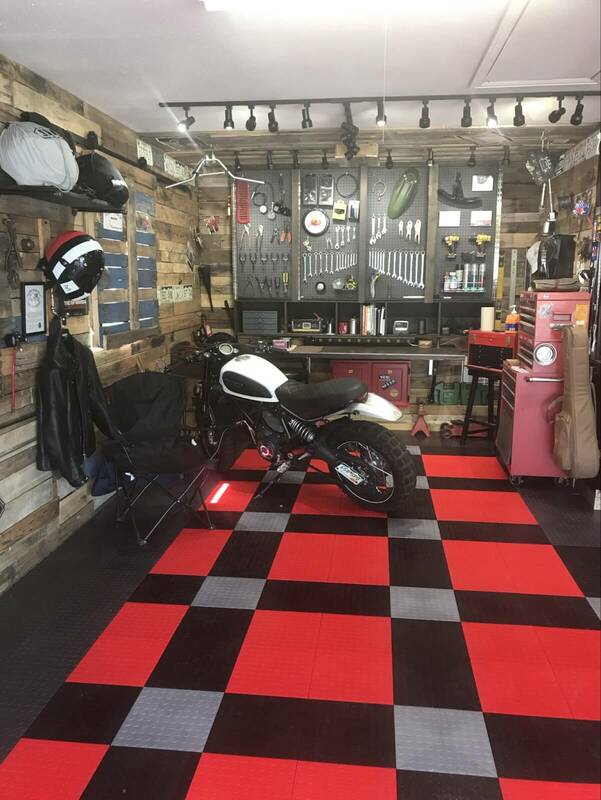 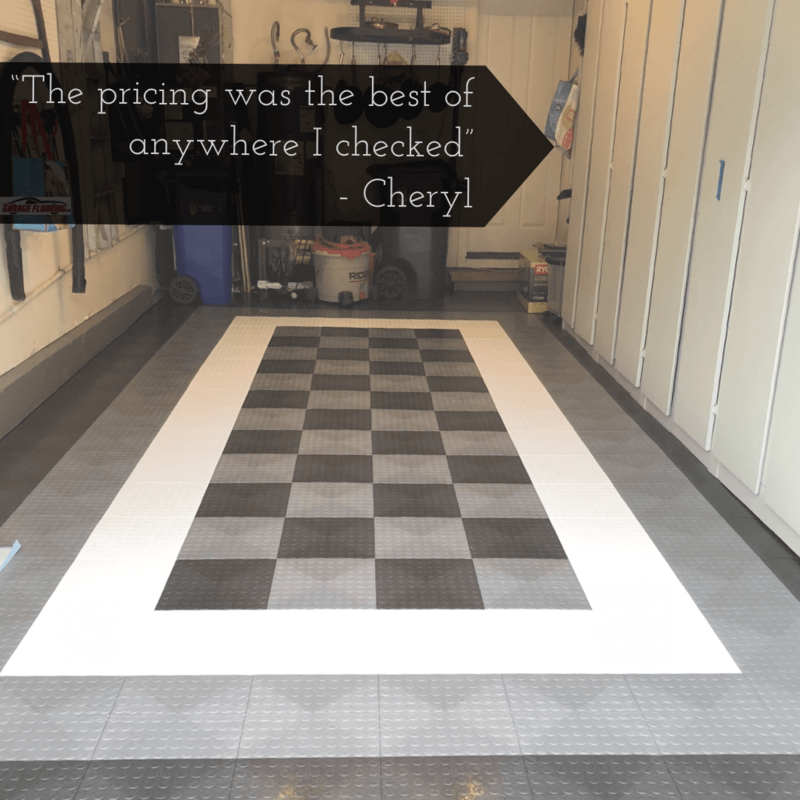 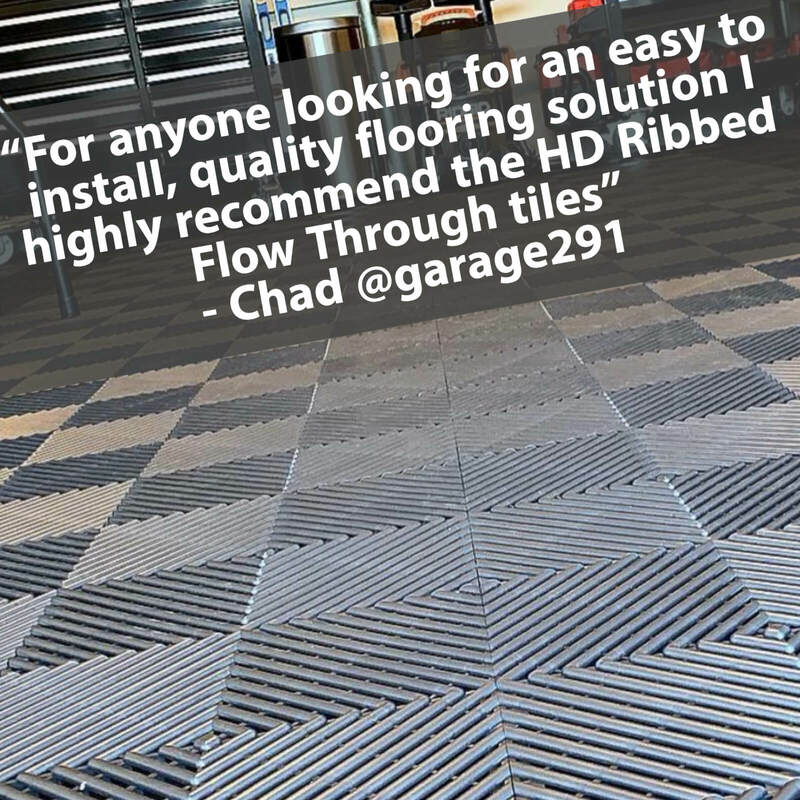 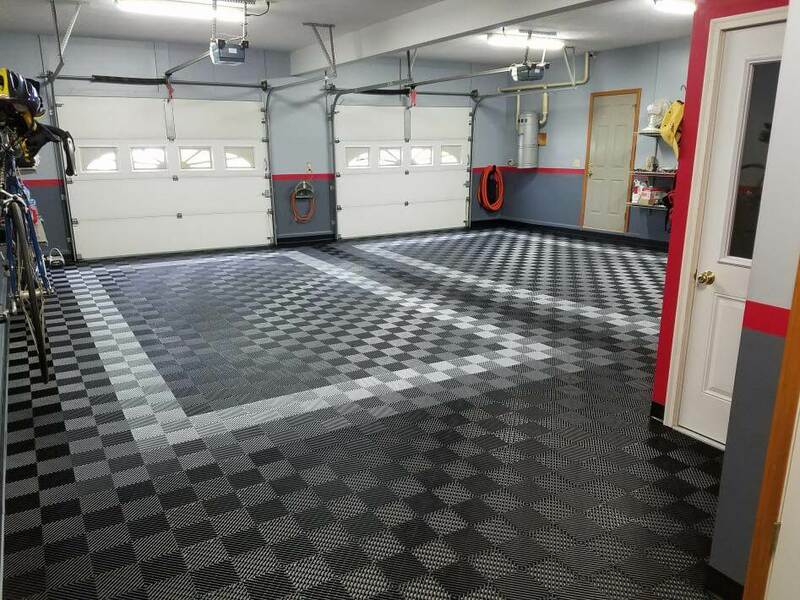 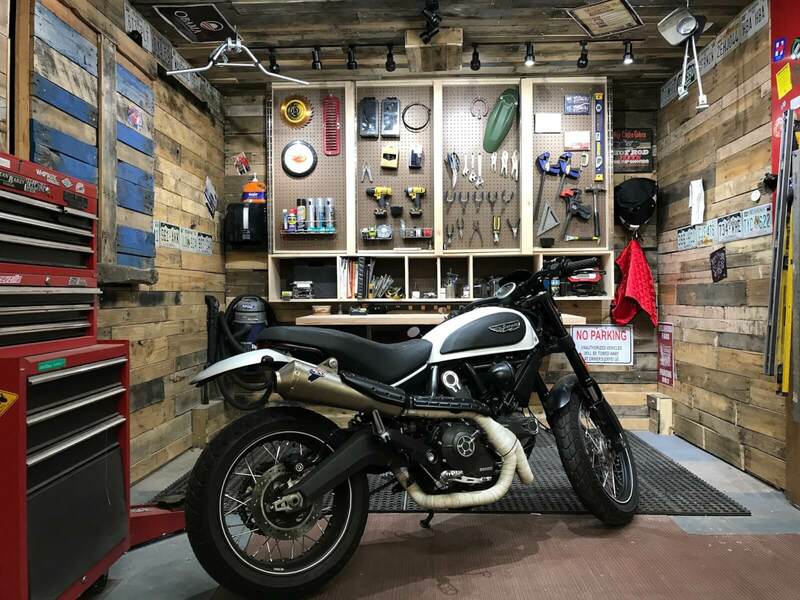 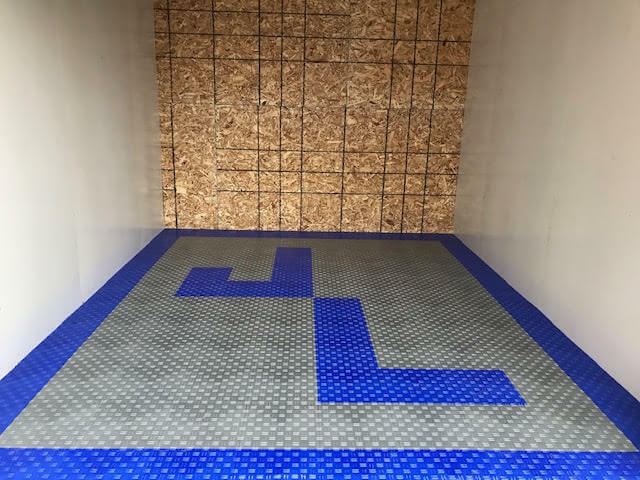 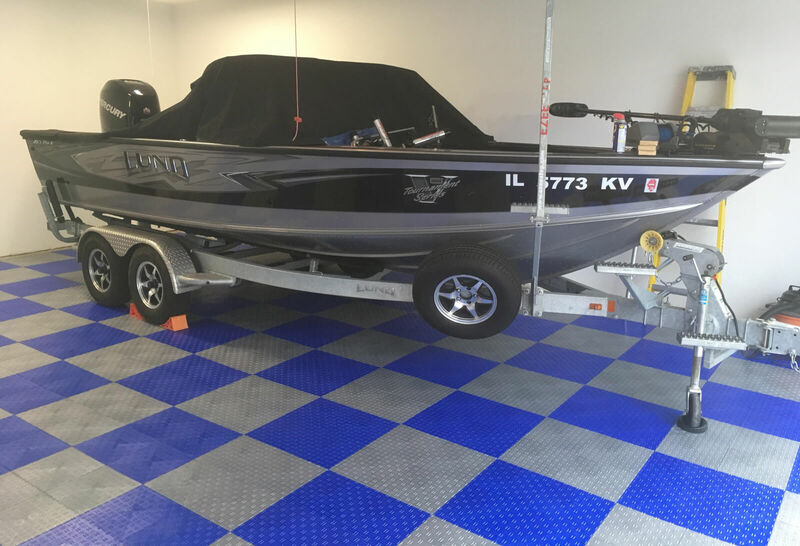 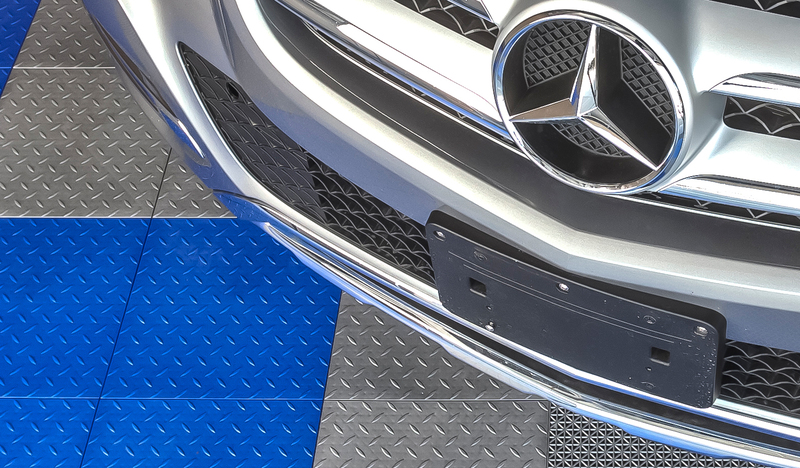 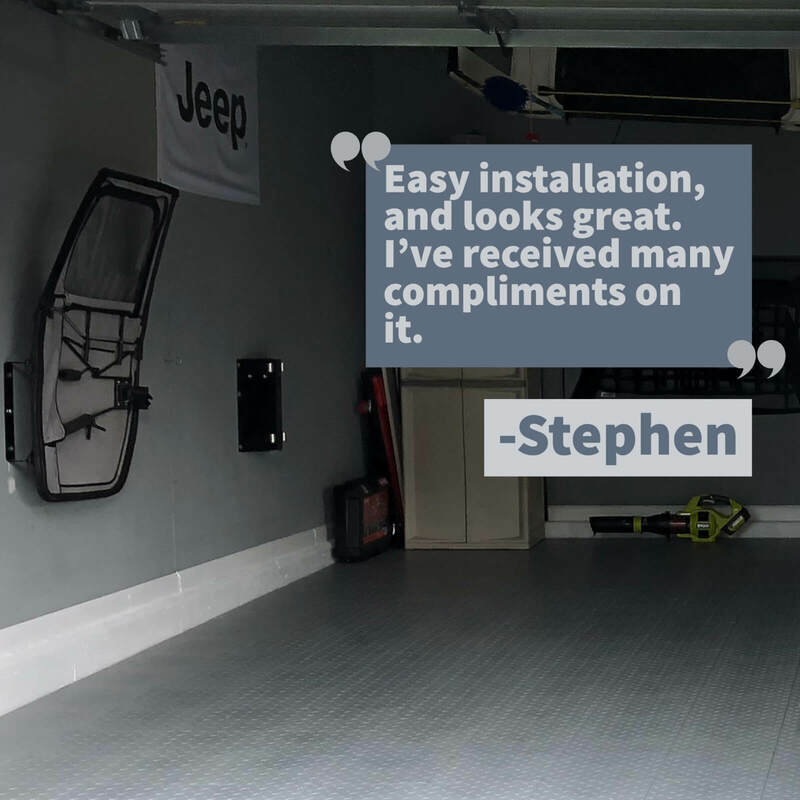 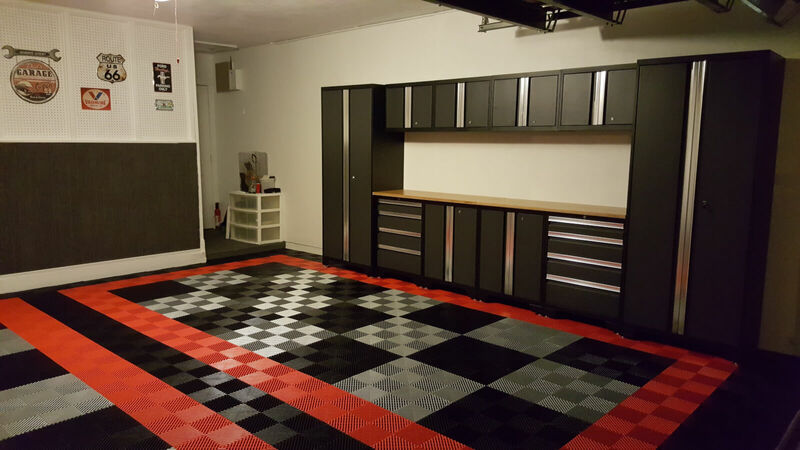 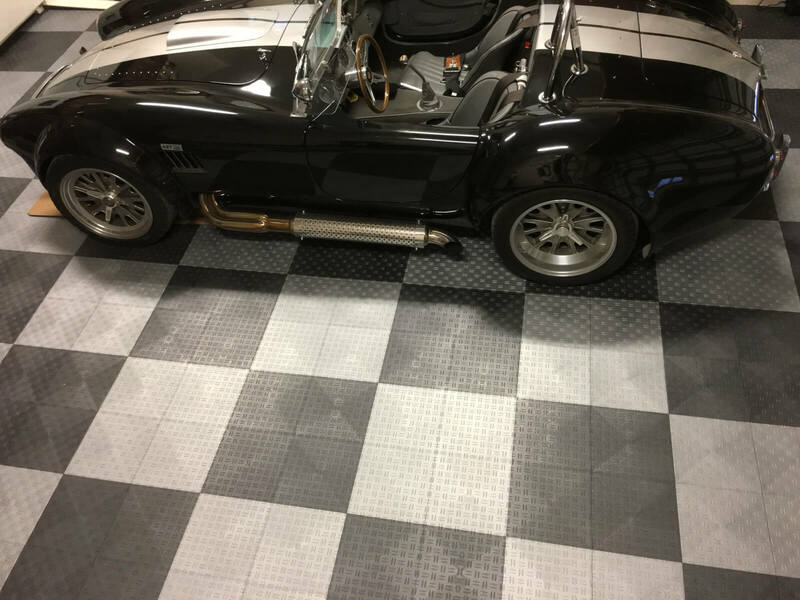 Stan used our TrueLock HD garage floor tiles. 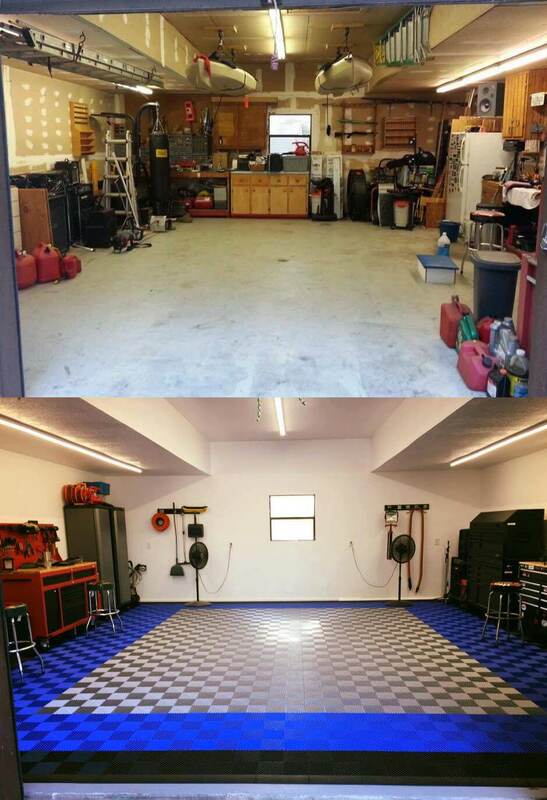 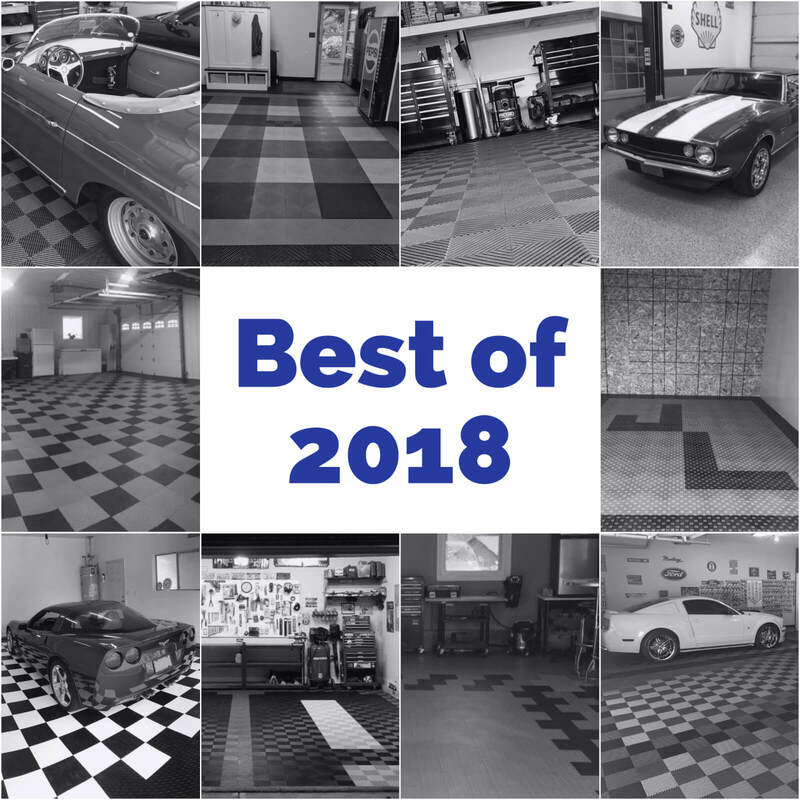 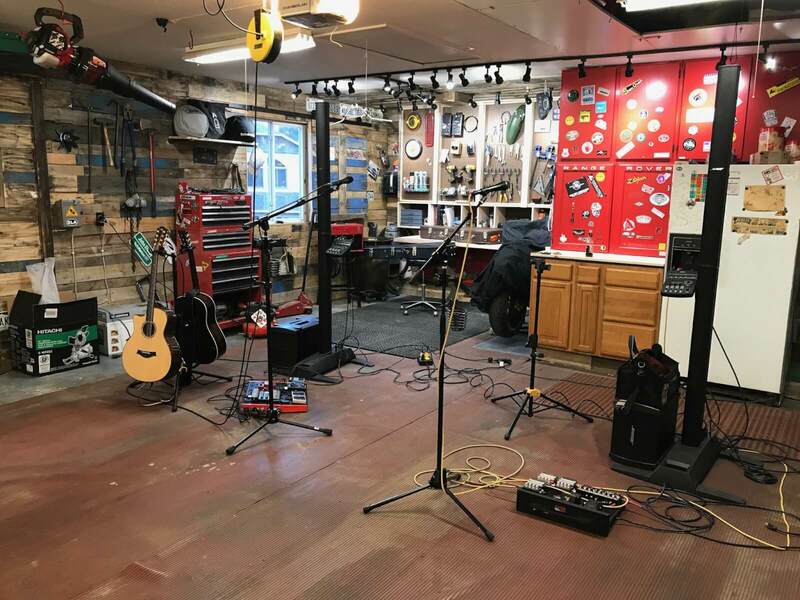 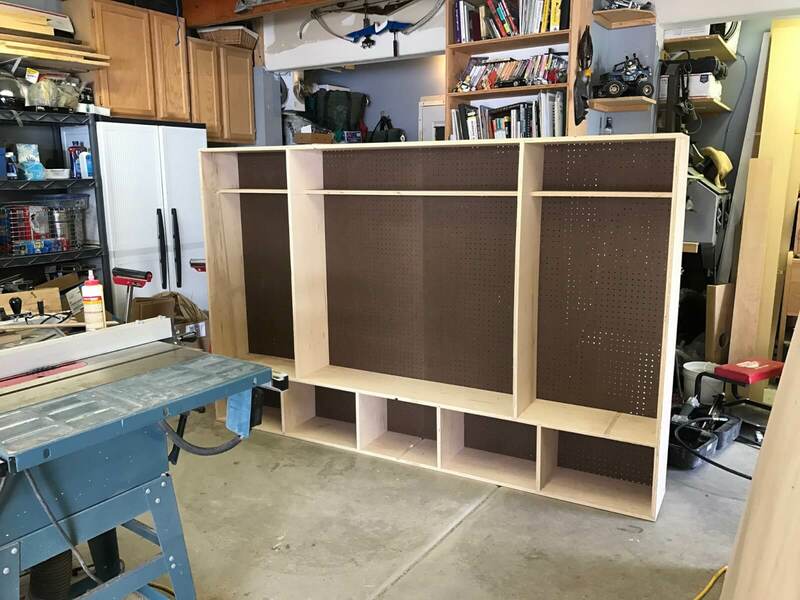 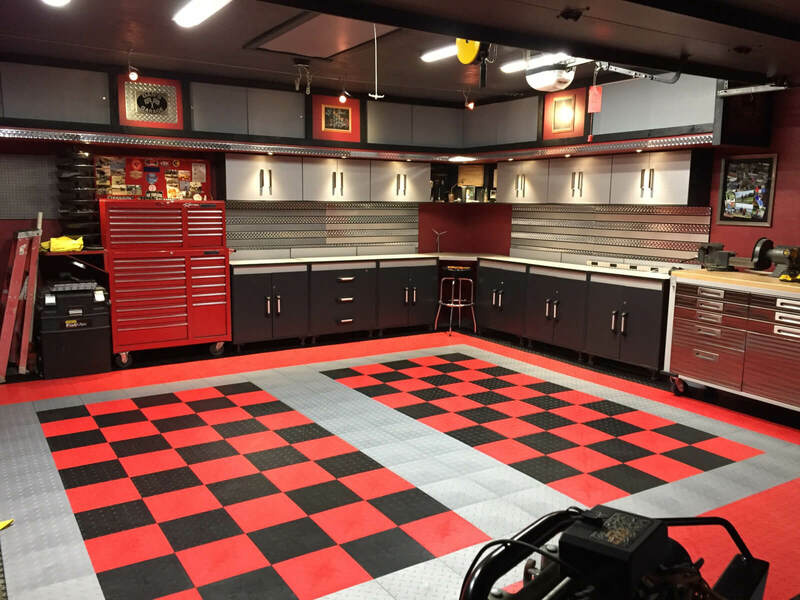 What we love about Stan’s garage is it is clear it is a ‘real’ garage. 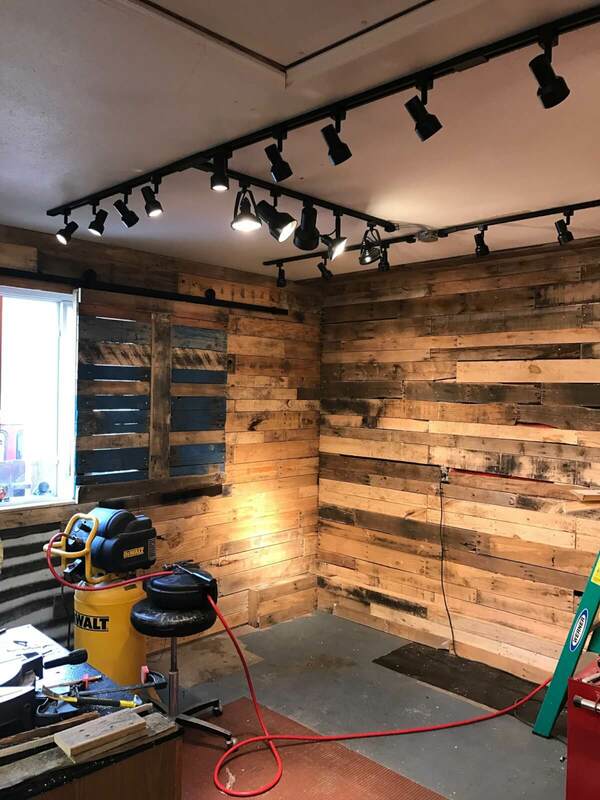 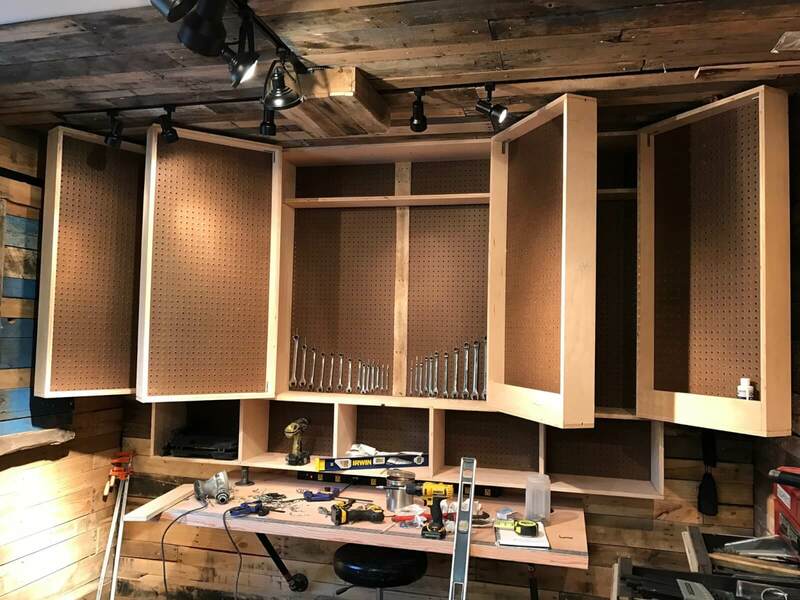 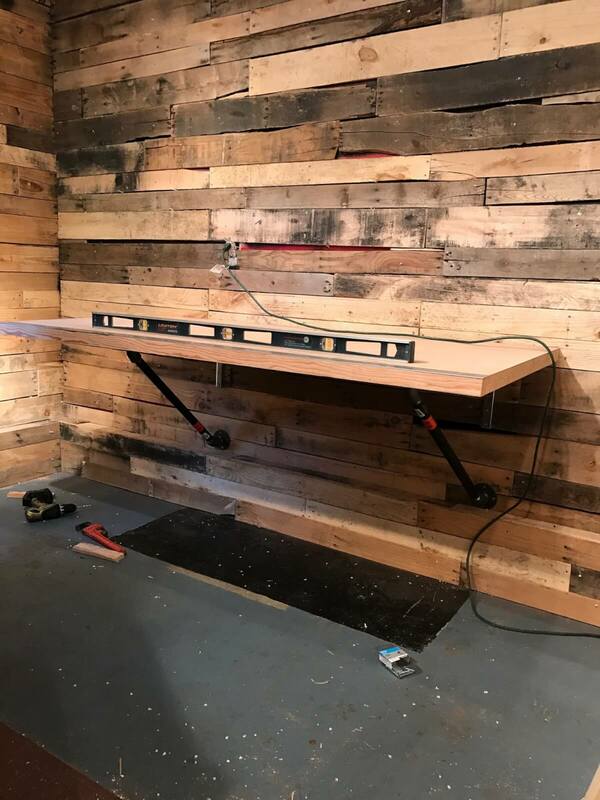 Now it looks awesome!